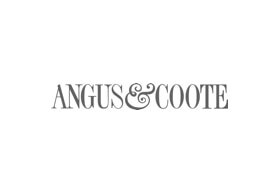 Angus & Coote is Australia's industry leader in jewellery, watch and gift ware specialty retailing. Formed in Sydney in 1895, the Company has been a leading name in Australian jewellery ever since and has continued to enjoy a reputation for consistently high quality, value and service. Angus & Coote is located on Chadstone's ground level.